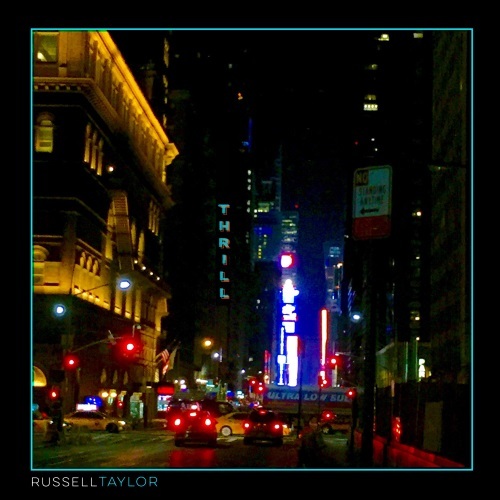 (August 7, 2017) Longtime SoulTrackers know that we’ve been following talented singer and songwriter Russell Taylor for years. We last heard from Russell when he issued his eclectic War of Hearts album. So we’re excited that he’s about to return with a new EP called THRILL, which promises to be a cerebral yet soulful thrill ride that will weave in and out of genres. And he will follow in the Fall with Tin Man, his fourth studio album. Well, he has sprinted right onto our playlist with cool, ethereal vocals and drum-filled sound of the title track from THRILL. Check it out below and welcome back Russell Taylor!